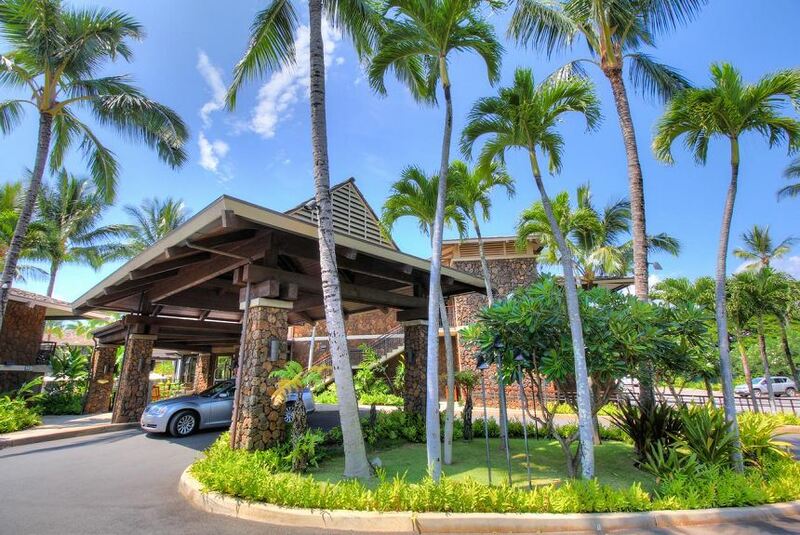 Ko`a Kea Hotel & Resort, located on Kauai’s beautiful Po`ipu Beach debuted in 2009 after an extensive reconstruction. The beachfront resort includes a fresh new design by renowned interior decorator, Anita Brooks, including 121 guestrooms and suites, as well as the stunning restaurant, Red Salt, and luxury spa facility. The intimate spa offers five treatment rooms including a room for couples massage as well as a comprehensive menu, geared to soothe the body after a day of activity.